Today’s guest is one of the top 10 social media influencers in 2017 according to Onalytica stats. 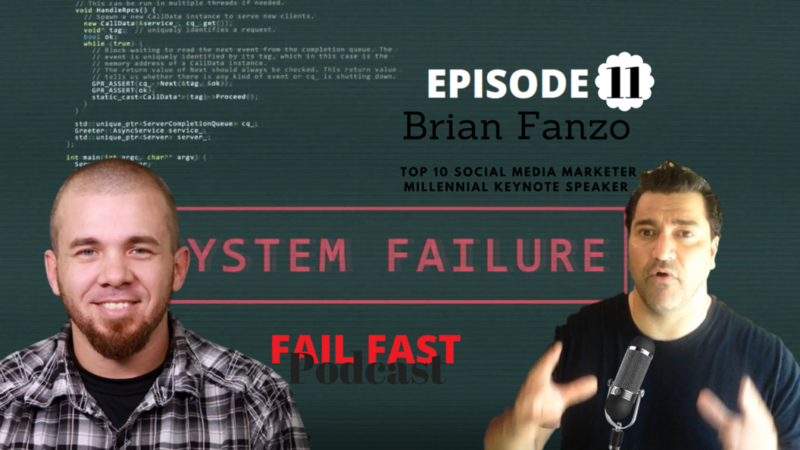 I would like to welcome Brian Fanzo. – How do you prepare for the stage?